Lets face it, weight loss can be hard but it doesn’t need to be. Using a simple approach like meal replacements and following the guidance of a program makes your weight loss goals more achievable. 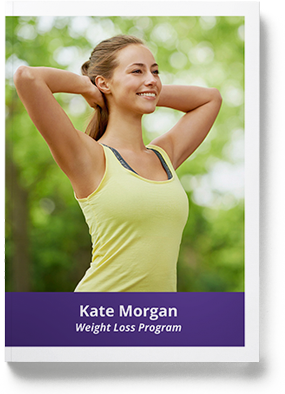 Kate Morgan offers three different weight loss programs. Each program is set out with clear, simple guidelines so that you can select the program that best suits your lifestyle and weight loss goals. Get your copy today FREE!